The long run is truly the bread and butter of an endurance running program. It teaches your body how to spend time on its feet, how to utilize fat as a primary fuel source and is a dress rehearsal for the big dance. The secret in perfecting your long runs is to keep it simple and avoid making these common training mistakes. Soon after you commit to a half or full marathon, it's time to train. 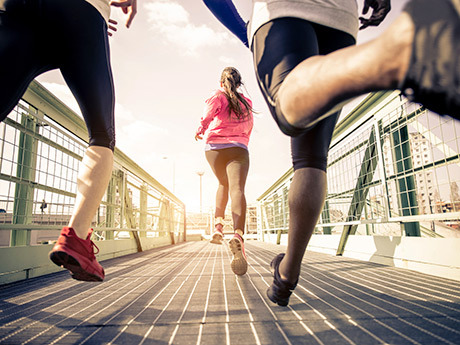 Excitement from the target can encourage runners to tackle longer runs than their bodies are ready for at that point, which can quickly lead to aches, pains, burn out and poor performance down the road. 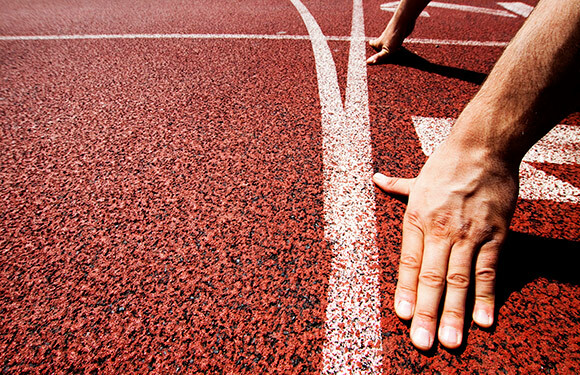 The greatest way to assure your success on race day is to follow a plan that starts from where your current fitness level and mileage is. For example, if your longest run is 4 miles, you'll want to find a plan or create one of your own that starts no higher than 5 miles for the first long run. This may not look all that exciting. However, the goal isn't about how many miles you tackle each week; it's about getting to the start line healthy, fresh and ready to rumble. Start from where you are and you'll perform well, recover better, and have fun along the way. 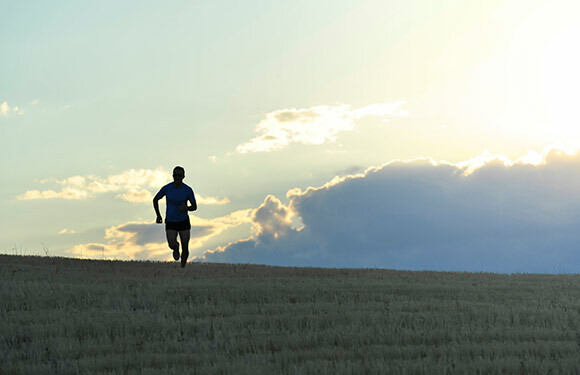 The difference between running for fitness and training for a long-distance running race is one stays consistent week to week (fitness) and the latter builds and progresses throughout the season. Because of this progression, it is important to vary your effort level as you train. In other words, run at a pace that is easy and conversational. If you can talk while you're running the long run, you're at the right effort. If you can't, you're running too fast. Avoid trying to run the long runs by a pace or target time. 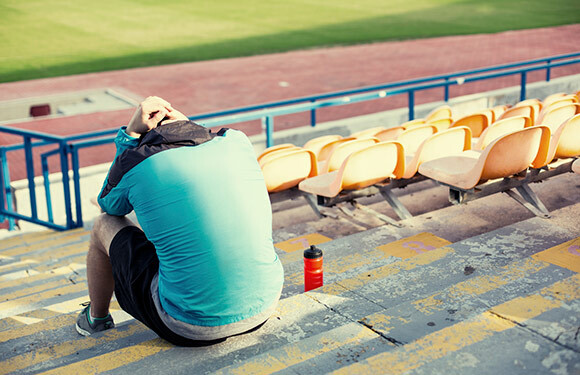 This sets you up for the race pace training disaster where you feel great for about four to six weeks, then things start to crumble when your energy levels decline, your body aches, and performance begins to suffer. Sports drinks and other on-the-run fueling products such as gels, beans and Clif Shot Bloks were originally invented to supplement your energy intake. Your body can only take in so much energy in the form of sugar, and when you exceed that level, it causes nauseau and stomach upset. The idea is not to replace the energy lost while running but to only replenish some of what is lost. This, I believe has been lost in marketing translation. Everyone will have their own unique menu for fueling on the go. 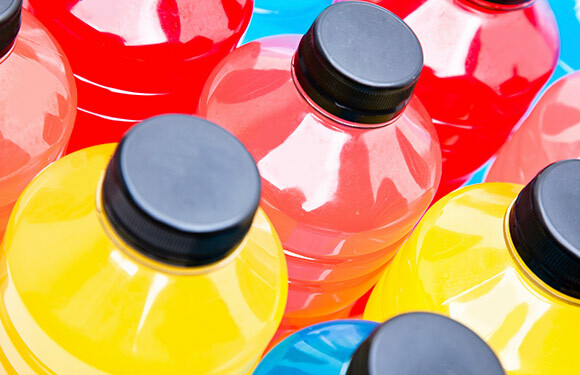 Some go with sports drinks only as it contains both sugar, electrolytes and fluid and is easily digested. Others go with sports drinks plus a gel along the way. Still others go with the simplicity of water, use electrolyte tabs such as Nuun and Succeed or gels as their main source of energy. Confused yet? You should be. Endurance fueling has become as intimidating as selecting a cereal at the grocery store. Keep it simple and target to get in 30 to 60 grams of carbohydrate per hour for runs longer than 60 minutes. If you are on the lighter side, lean toward the lower end of the range and vice versa. Practice this in training to identify which products agree with your system. Avoid mixing a sports drink with a gel or beans, as all of these products are designed at about a 6 to 7 percent sugar concentration to allow for quick absorption rates. If you mix sports drinks with a gel, this increases that concentration level and you'll develop sugar belly. You can also develop this condition if you take in too much sugar during the run. Keep track along the way, and you'll develop a recipe that works for you. Look at the carbohydrate content on the label. Aim for an hourly rate on the low end of the range, and tweak it from there. You'll avoid a lot of issues along the way and take in only what you need to replenish. The easiest way to bonk during a long run is to run it by a pace. Pace is only the outcome. It's not the target. When you run by feel (effort level) and stick with a conversation-pace effort, you'll always be in the right zone for that day. This is because there are a variety of things that affect performance and turn your normal easy 10:30 pace into a hard run. Running on a very hot day will be much harder on the body. Lack of sleep, stress, training fatigue from other workouts and more can affect your performance. If the goal is to train in the easy effort so you can cover the distance and recover efficiently, you can't pin this running goal on a specific pace. Doing so can lead you to over training and under training and will rarely keep you in the optimal zone. Listen to your body, do a talk test, and stick within the easy zone when going the distance. You'll teach your body how to utilize fat as the primary fuel source, get in quality time on your feet, and recover more quickly. As you develop your long-distance resume and your body adapts to running longer, you can weave in faster paced long runs to fine-tune race-day performances. But this is best left for those who are seasoned and have a solid base of miles behind them. It's easy to get caught up in the numbers game. That is, getting in a lot of back-to-back long training runs and believing you have to run the race distance before you run the race. Just because you can do something, doesn't mean you should. 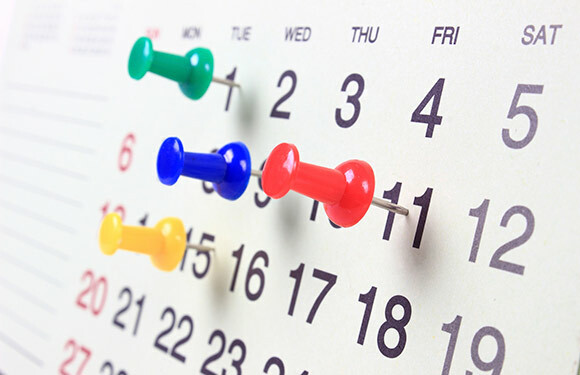 A long run schedule should ebb and flow through two to three building weeks and cutback weeks to recover. Once you get into the longer miles, you can alternate a longer run one weekend with a shorter run the next. This allows your body time to recover from the last effort before you hit your next building long run. Running too many long runs back to back (12, 13, 14, 15, 16...) can lead you quickly and efficiently to no man's land where you're fatigued and struggle to make it through the day. It's not about the total miles. It's about the quality of the long runs. 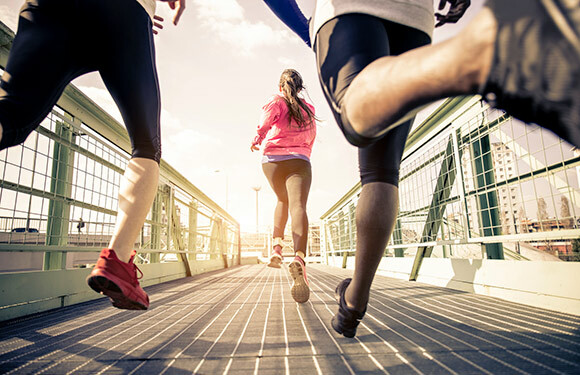 One of the best parts of being a long distance runner is running with a buddy or group but if they aren't at your fitness level you can end up running too quickly or slowly and both can have a negative effect on performance. I've already mentioned the reasons to avoid running too fast and going it too slowly can alter your natural stride and increase impact forces on the body. Train at your effort and find a buddy or group that closely matches it and schedule a post run breakfast to catch up with your buddies outside your zone. The training plan is a blueprint that will evolve and change as you progress through the season. In the event you get sick, miss a training run while on vacation or have other issues that get you off track along the way, it is better to merge back into the plan and modify than to try and catch up. This is one reason I create training plans over 14 to 20 weeks for half and full marathons. It allows for a few missed days and week. Avoid catching up with the plan and flow from where you are. When you miss a week due to illness, you are coming back from the illness and the time off. The best route is a few test runs of 30 minutes or so to remind your body that you're a runner. From there, you can build back up in mileage while keeping it at an easy effort for the return week. The key is to give your body time to get back into the swing of things rather than jumping back in. It is better to toe the line healthy and with a few less long runs under your belt than to show up hurt or fatigued after having crammed in all the scheduled runs. Your training plan is a work in progress. Let it naturally flow with the rhythm of your life.